Juniors aren’t just small adults, they have an attitude and style all their own. 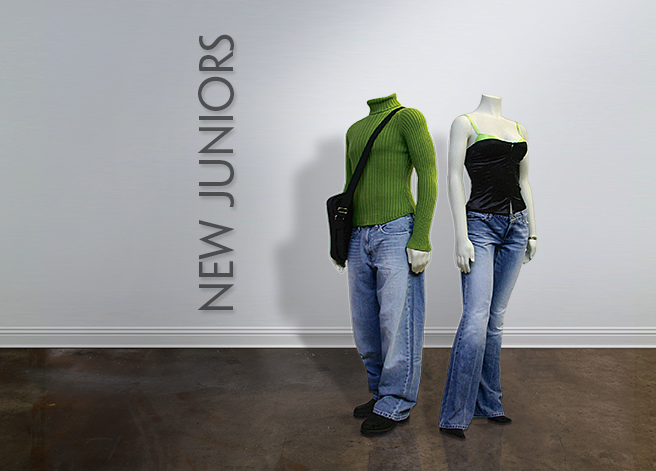 That’s why Greneker makes our Junior sized mannequins special. 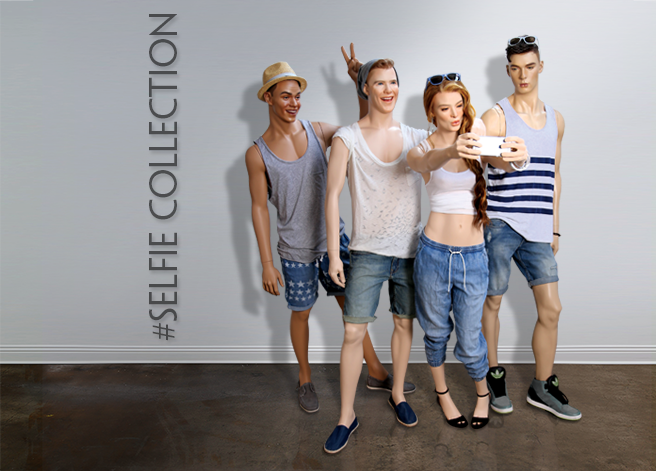 Whether they are headless one piece sculpts, or our expressive Selfie bodies, our Juniors are the perfect visual displayer in the Junior apparel department and a true compliment when used along side our adult mannequins. Magnetic arm fittings make dressing quick and easy. Male and female Junior pant forms also available.